The 64th entry in our DJBooth.net Freestyle Series comes courtesy of Mic Legacy, the Virginia up-and-comer who earned reader acclaim for Skyzoo collabo Radio back in April. On his brand new, previously-unreleased The Best freestyle, the indie emcee flows over original boardwork by Ruff Sounds. 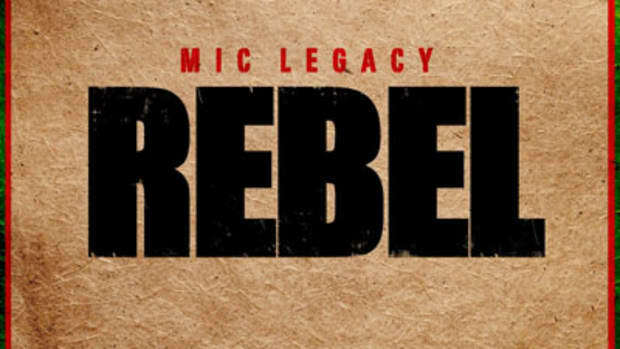 Mic Legacy is currently collaborating with Rebel Muzik&apos;s Leck One on a currently-untitled full-length, set for release this fall, as well as preparing to premiere music videos for Channel Zero (off the street album of the same name) and Tell Me What You What (off Feed Yo Kids).